Just Validate manual physical mailing address verification can turn an incomplete contact file into a valuable leads list for direct marketing. Email address validation increases the value of your email list for quick sales. 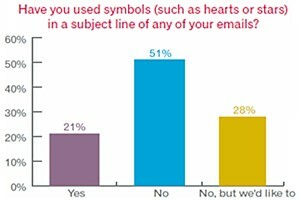 Companies that have authentic email address are far more productive in email marketing. Just Validate helps in verifying entire data and email address as well as physical mailing i.e. postal codes that meet standards of USPS – United States Postal service. Just Validate is dedicated to putting your valid demographic data requirements at the top of mailing append priorities. We proceed quickly and decisively in validating your email database. Coupled with extensive US, UK and Canada database, our manual verifying team is committed to ensuring our clients with accurate verified email address.